Comic Activity Book | Kid Power Cares, Inc. Kid Power Cares, Inc., a non-profit organization, is on a mission to educate through entertainment. We made this comic book for everyone. Kids and adults will love it! Our goal is that this activity book will help everyone continue the conversation about real food & fitness. Parents/Teachers: Use the activities in this book to reinforce the nutrition and exercise lessons taught during the live performance. Kids: Use this book to remember the thrilling journey of the live performance in 3-D. Participate in our Book Share Program. 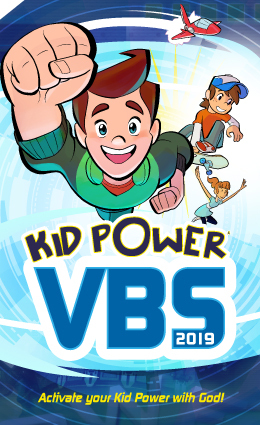 In our Kid Power web store, fans can choose to purchase a hard copy of the book and also help us give additional books to kids who won't be able to purchase their own copies. We believe in the power of this book's healthy message and thank you for helping us share it with others. Enjoy flipping through a sample of the comic activity book. The free downloadable version of the book and the activity pages are below! Kid Power's Comic Activity Book is cool! Relive the whole journey of Max, Kaitlyn, Roberto, & Kid Power as they navigate through their Nutrition Mission in comic book form. Download it now for free. Don't forget to have your 3-D glasses ready for the end of the book! 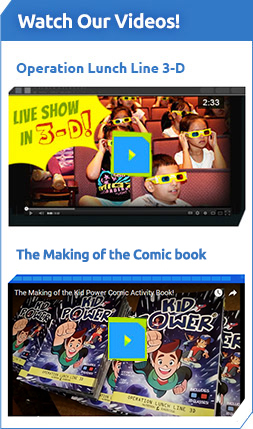 Illustrated Comic Book, w/Activity Pages, and 3-D Photogallery. Please feel free to share this digital PDF with everyone! Is the pdf really free? Yes, it’s really free. Use this book and share the link with others. Download the activity pages too. 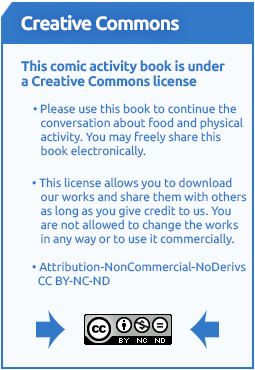 This book is under a Creative Commons license.  You are free to use it and share it. Enjoy! But remember, our non-profit mission is to give everyone the "POWER to FEEL GREAT!" To do so, we definitely need your financial support. If you can afford to purchase hard copies of this book, please visit our web store. Kid Power's Comic Activity Book Pages are designed to reinforce the real food & fitness lessons taught throughout the book. These pdf pages ( (2) versions each - one in black & white / and one in full color) are reformatted to 8.5 x 11, zipped up in a pak, and provided in a high quality resolution so they can be printed out for your classroom or home use. Of course we also welcome you to share them digitally to tablets or Smartphones.